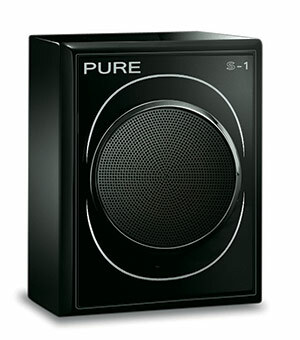 A Japanese company since 1939. 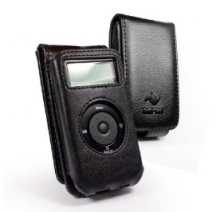 Merged with Marantz in 2002 to form the D&M Holdings. 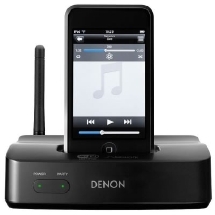 The Denon name is associated with high-quality professional and consumer audio equipment and is also a record label. 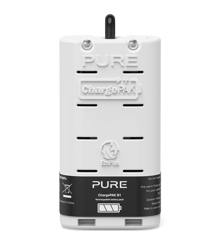 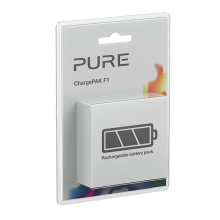 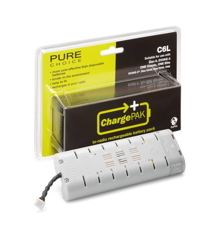 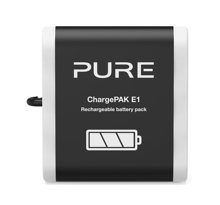 Conventional batteries can be used if necessary, in place of Pure's own rechargeable battery. 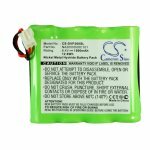 For each radio, six "C"-type (LR14) batteries are required. 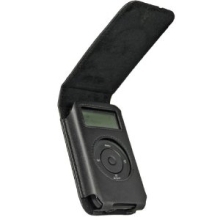 Ideal if you drive two vehicles and one Highway. 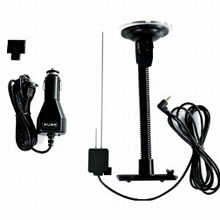 With this kit you only need to move the Highway unit itself from one vehicle to the other. 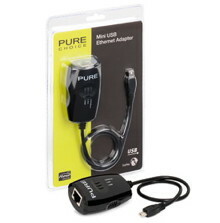 Check that the connectors are compatible if you intend to use the i10 with equipment other than those from Pure! 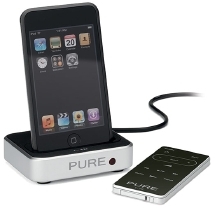 Check here for a list of compatible iPod models. 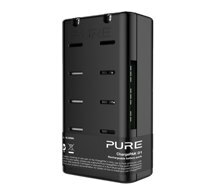 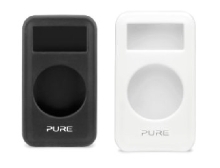 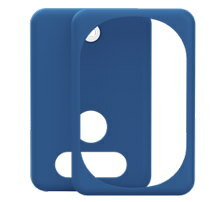 Download the Instruction Sheet from the Pure website. 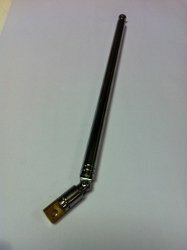 Beware of online rip-offs! 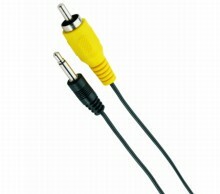 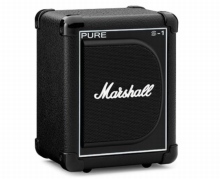 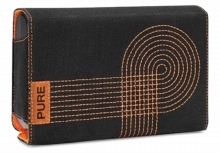 If ordered from Pure's online store, the cable costs only £9.99 plus delivery and "usually ships within 24 hours". 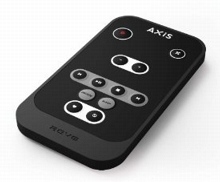 Remote Control for the Revo Axis, Axis XS and Axis X3 . 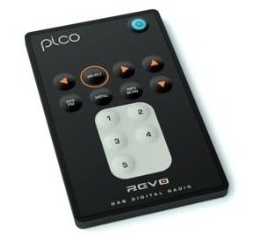 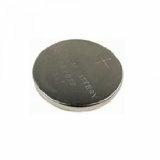 All of the Revo Remote Controls use the CR2025 lithium button cell battery. 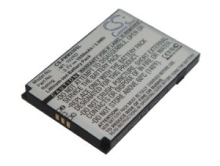 The Sony version is shown as a representative example, but this type of battery is available from many different manufacturers. 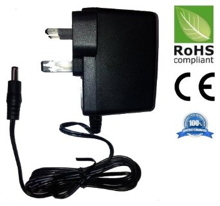 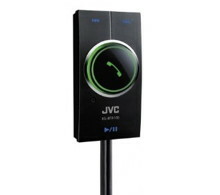 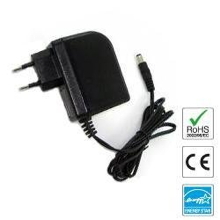 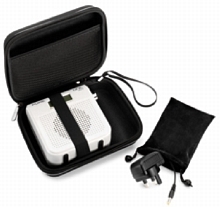 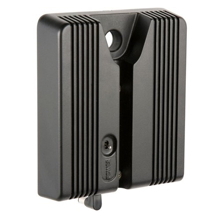 Enables the Pico receiver to be powered from a vehicle's cigarette lighter socket. 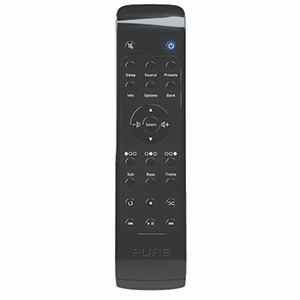 The Ruark R2 remote control uses the CR2025 lithium button cell battery. 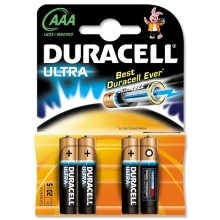 The Vita R4 remote control requires two AAAA batteries. 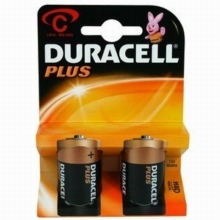 The Duracell version is shown as a representative example, but this type of battery is available from many different manufacturers. 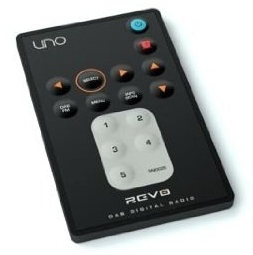 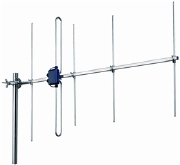 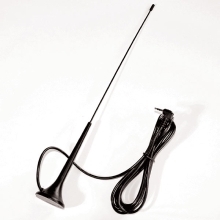 This website does not list the Sonichi receiver itself, because it is not unambiguously described as a DAB+ receiver on the Halfords website. 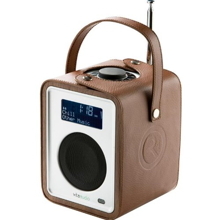 The DAB receivers and accessories by Vita Audio are now sold under the Ruark brand. 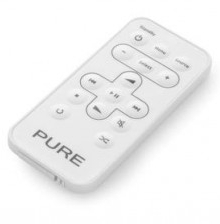 The Vita (Ruark) R2 remote control uses the CR2025 lithium button cell battery. 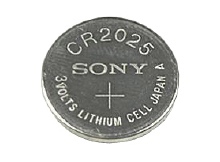 The Vita (Ruark) R4 remote control requires two AAAA batteries. 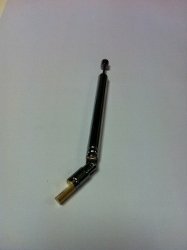 I'd be grateful to receive information about other accessories.